Karan Johar has buckled under political pressure. The current crisis in Indo-Pak relations that grips the two nations has taken a toll on the film caught in the crossfire. The Pakistani presence in Ae Dil Hai Mushkil, which has caused an uproar among the self-styled patriots of Hindustan, has been severely curtailed. 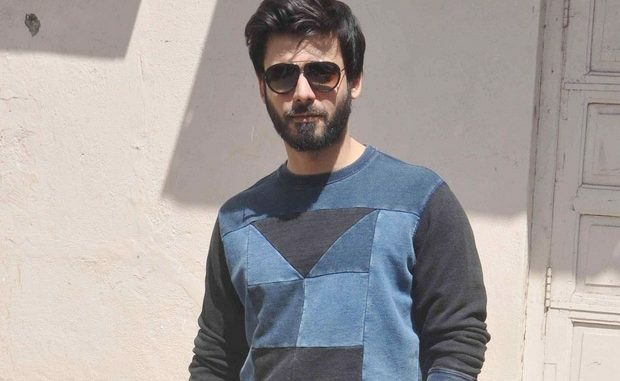 Apparently producer-director Karan Johar has edited Fawad Khan’s role to a bare minimum. Apparently, Fawad’s character’s nationality has also been altered. He is no more a Pakistani character but an Indian.